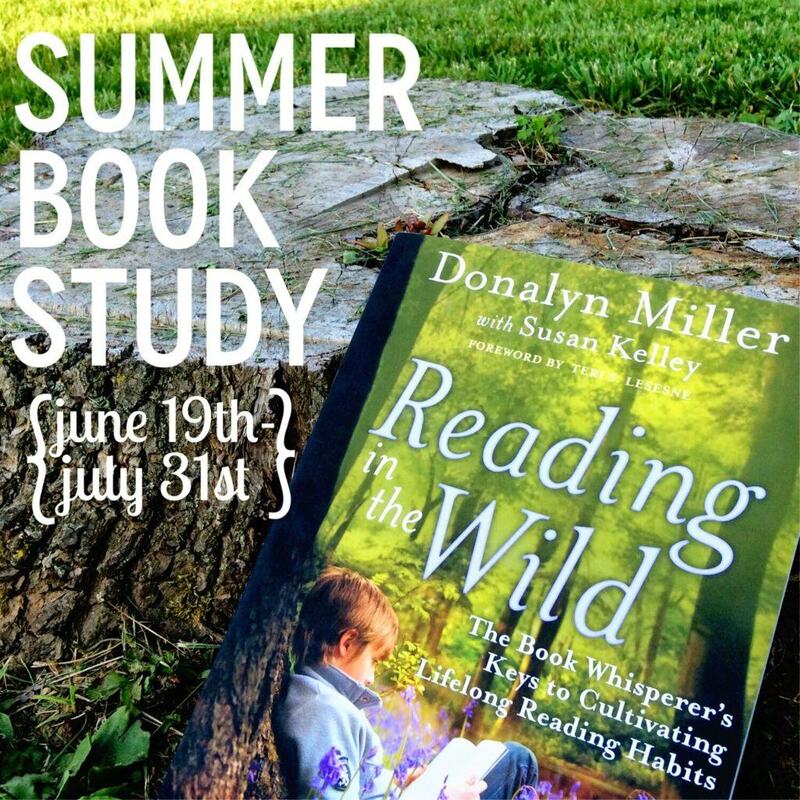 Today I am joining with several dozen bloggers to invite you to an awesome summer book study showcasing Donalyn Miller’s Reading in the Wild! 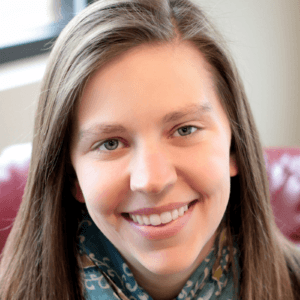 An amazing reader and teacher, Miller shares her experiences in middle grades classrooms and how she has fostered a love of reading in her students in The Book Whisperer. 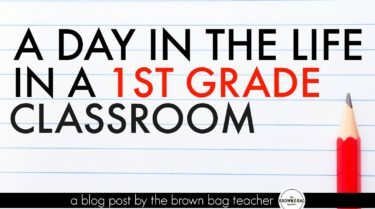 Her classroom is INSPIRING! The book is so down-to-earth, a fast read, and filled with simple (but powerful) ways to create a culture of reading in your classroom. 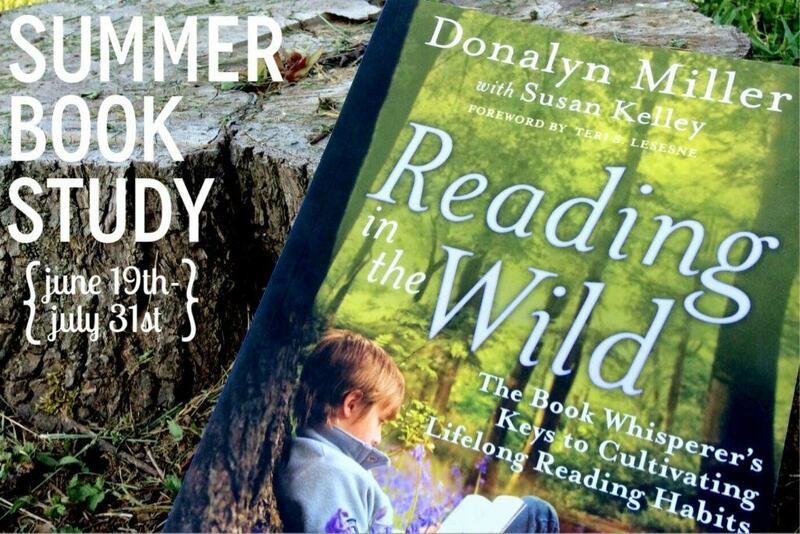 In The Book Whisperer, Millers leaves you with her frustration – students leaving her classroom loving reading but faced with future teachers that do not share Donalyn’s enthusiasm for reading. 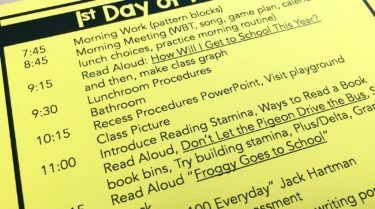 Gradually, her students leave the practice of daily, just-because reading. 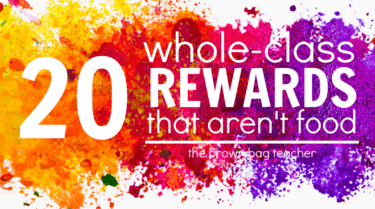 I would love for you to join us! You can click here or the image below to grab your copy. So friends, are you in?? 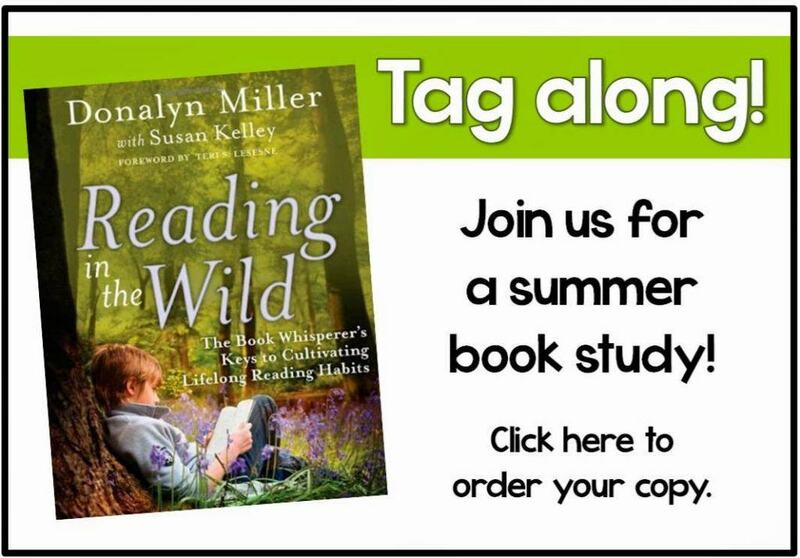 I’d love to give away a copy of Donalyn Miller’s Reading in the Wild away so you can join us! Use the Rafflecopter below and I’ll ship a copy on Friday. 🙂 On happy day, friends! I was halfway through this book, but then I got distracted! I think I need to start fresh with the group! Can't wait! I'm looking forward to reading this over the summer. 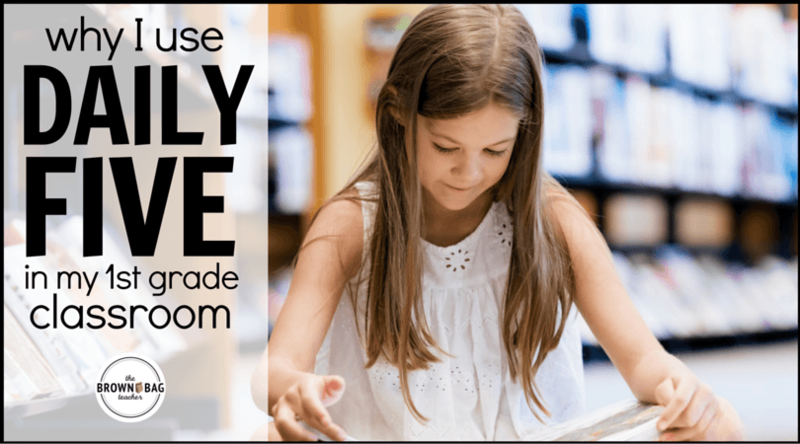 I have my students do a 25 book challenge through the year – with my main goal of getting them to have a love of reading. I can't wait to get inspired from this book! Can't wait to read this one and be part of our study! I would love to join! I'm hosting a book study as well! 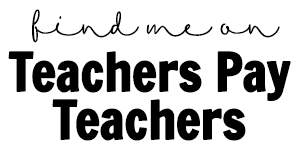 If you have read or are going to read Teach Like a Pirate join us! The linky parties will be hosted on Sundays, starting June 8. 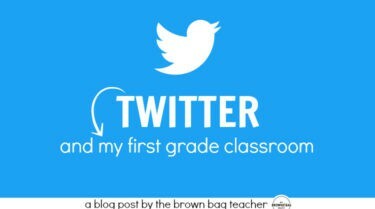 There will also be Twitter chats on M, W, and F each week, starting and ending somewhere between 6-8 p.m. CST. Can't wait to join in on yours also! I am in! 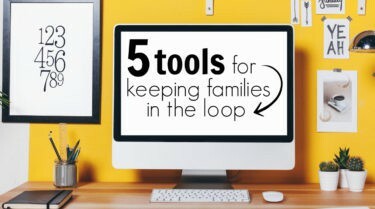 I will be teaching 5th grade next year and previously taught Computers so I am in need of some ideas and suggestions. Cannot wait to start, I purchased The Book Whisper today and can't seem to put it down! Was planning on reading this book this summer!! Would love to have others' insight along the way!! I loved the Book Whisperer so I was very excited to see she has another book. It would be a lot of fun to have people to talk with about the book as I read. So excited to partake in this book study with other educators. Thank you for this opportunity! Just ordered my book today. I want to do this! Have the book but haven't read it yet! Is it too late to join? YES! I LOVED LOVED LOVED Book Whisperer. Changed my way of thinking big time. I was just about to start this one. I've had it sitting in my bedroom because I had it on my summer list to start reading. 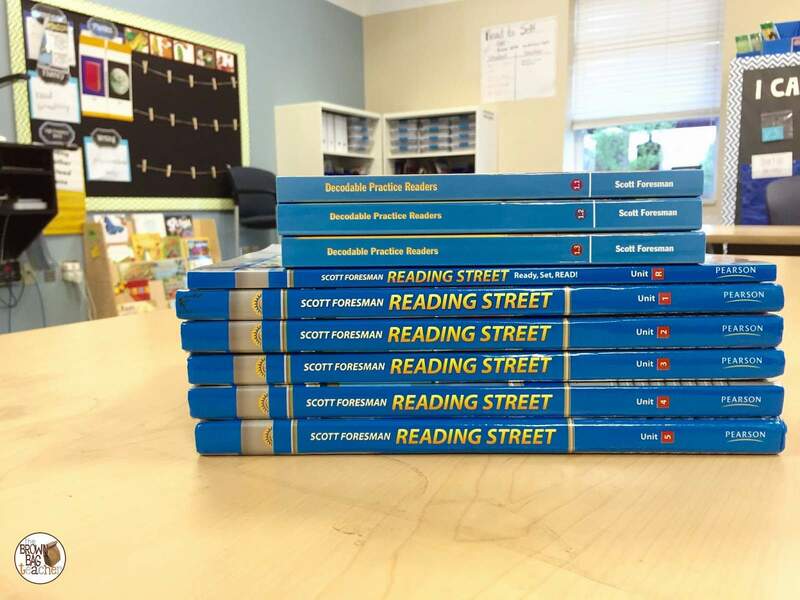 I can tell you that the first book made our test reading scores soar…..this past year every single of of my ela kids passed our rigorous, staar test! 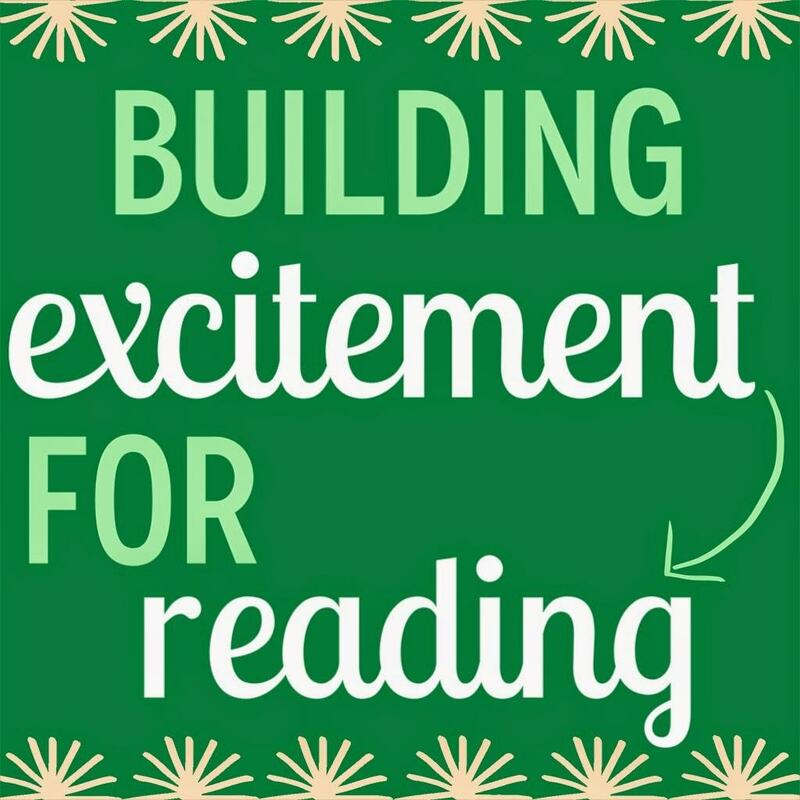 🙂 but not only that, my kids LOVE reading and the parents were thrilled! So, Ive never done this online, but I'll figure it out! I just ordered both of her books! I'm in! I would love to join the book study! Count me in!!! I already have the book, and I'm ready to go!! Reading is pretty nice hobby if your are able to write then cv pharmacy should be perfect and readable.